We offer creative solutions to real estate development hurdles and challenges. We engage communities, curate memorable experiences and evoke brand associations. We think holistically about development, emphasize context and deliver flawless execution. 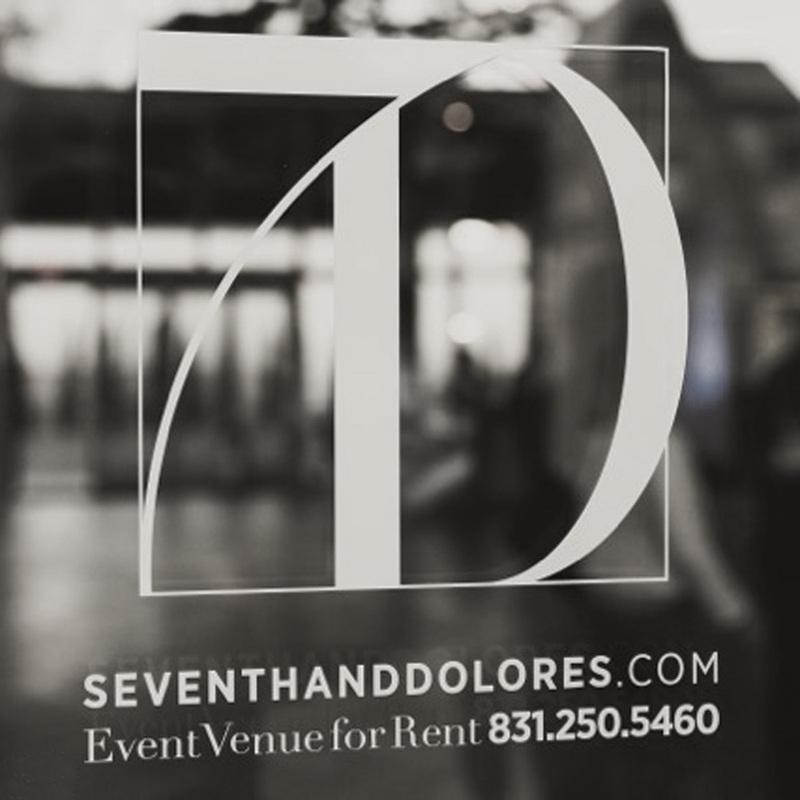 After many years of unsuccessful development attempts on the property, a local developer contacted Verdehouse to partner and reposition an old bank building in downtown Carmel-by-the-Sea, California into a luxury event space. 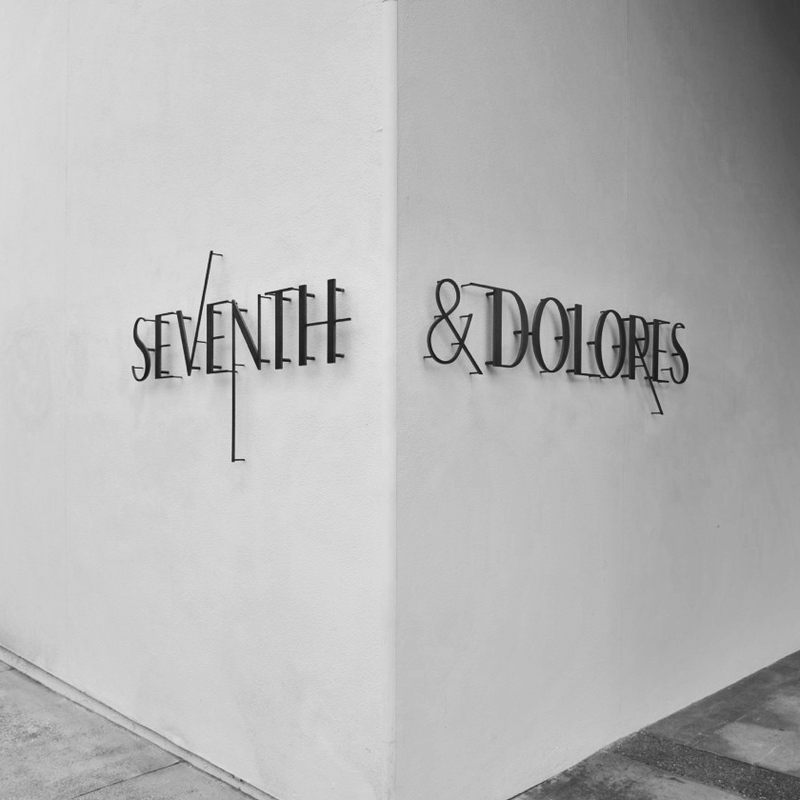 Renovations and branding centered around a new and distinct, yet historically-sensitive identity for Seventh & Dolores. Building design, interior finishes and brand were delicately executed to compliment the new use and local community. Embedded within the vibrant and active Adams Morgan neighborhood, The First Church of Christ Scientist underwent a highly-contested redevelopment process to become a boutique hotel. Verdehouse put a brand and positive connotation to the development process. 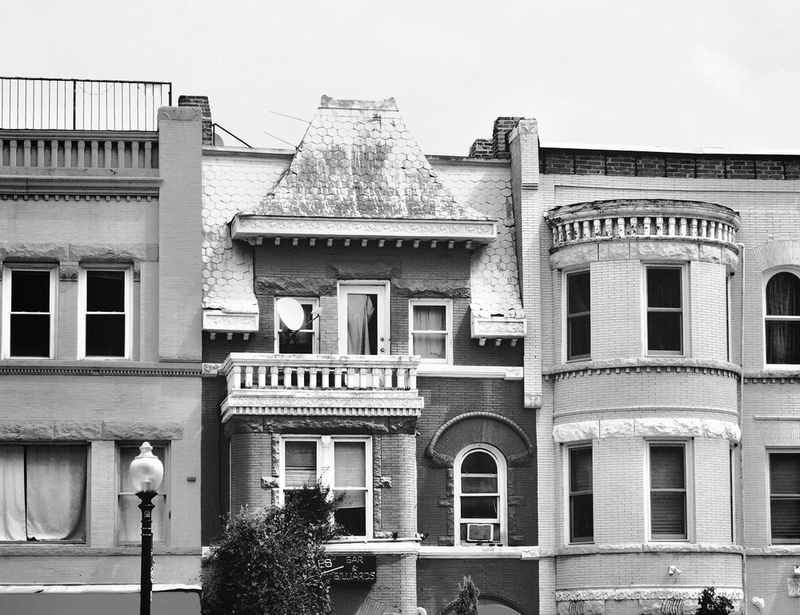 Strategic and straightforward relationship building along with targeted outreach and community organization encouraged density change and design approvals from the local ANC, the District of Columbia Office of Zoning and the District of Columbia Officeof Planning and Historic Preservation and Renovation Boards. Verdehouse helped EDENS introduce their vision for the future Union Market neighborhood with a free community ice cream festival inclusive of the general public and District based businesses. Verdehouse planned and executed the inaugural public experience of the new brand and neighborhood with extensive outreach to the original Florida Avenue market purveyors and longtime, proximal business owners. Complex event permitting and adept project management provided a context-specific stage for the developer to sensitively and tactfully communicate future development plans to several thousand attendees, media outlets and community stakeholders. Considered the major catalyst to spur growth east of the river, Saint Elizabeths East is the largest redevelopment project in the District of Columbia with over a hundred acres of useable land. The project required ongoing, multi-faceted strategies to reacquaint the community with the campus and solicit for a master developer. Cognizant of the impact on the proximal communities across the Anacostia River, Verdehouse executed programming strategies and events, crafted outreach efforts, provided property assessments, and played a central role in soliciting responses for a master developer for the Phase I redevelopment of the campus. Constructed as a temporary pavilion to signify development progress on the Saint Elizabeths East campus, the DC Government built Gateway DC to engage the public and generate awareness of the historic campus. Acknowledging future development and working closely with stakeholders, Verdehouse built a brand and identity, generated operation plans and budgets, conducted focus groups, established programing partnerships and executed events at various scales to successfully increase campus visibility throughout the DC Metro area.